Considering applying for a Fulbright grant? 1. Visit this page with essential next steps on how to apply for a Fulbright. 2. 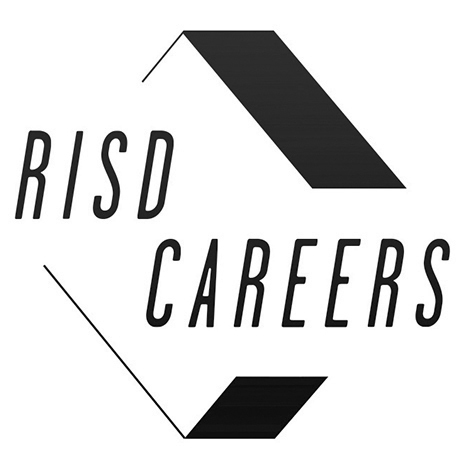 Make an appointment with an advisor at the RISD Career Center.